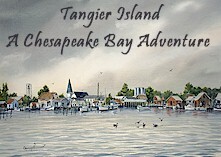 Eastern Shore of Virginia, Tangier Island, the Chesapeake Bay, Delmarva Peninsula and the historic waterfront communities of Assateague, Annapolis, Baltimore, Chincoteague, Cape Charles, Onancock, Princess Anne, Cambridge, and more! 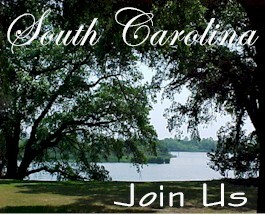 Boating, Fishing, Travel, Accommodations, Restaurants, Real Estate, Cruises, Vacation Rentals, History, and more. 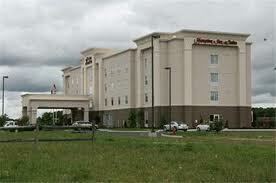 located on the Western Shore of the Chesapeake Bay. 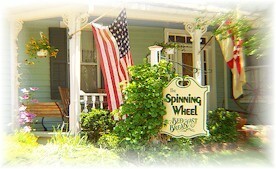 This gracious colonial bed and breakfast is unique to the Chesapeake Bay. Places to visit, people to meet, and products to buy! 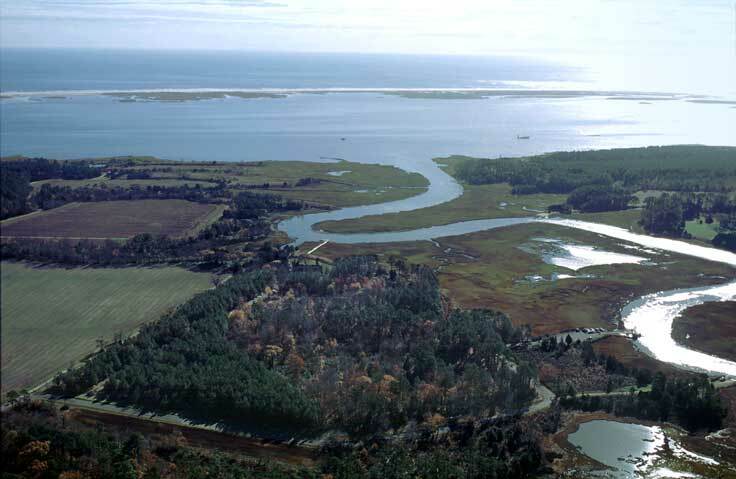 Fill out this form and we will respond "to request for information"
Looking for something specific on the Eastern Shore of Virginia. A visit to the Shore! 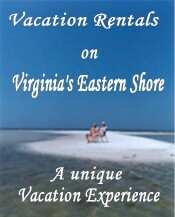 Eastern Shore of Virginia, the communities of Onancock, Chincoteague, Wachapreague, Cape Charles, and more! 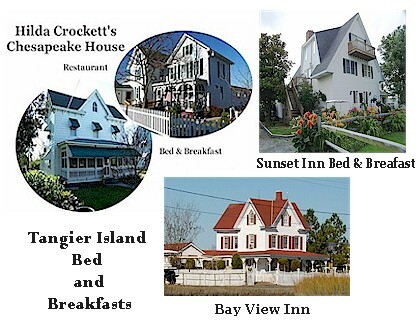 The Chesapeake Bay Sampler is your guide to real estate, recreation, outdoor adventures, cruises, boating, fishing, accommodations, lodging, bed & breakfasts, restaurants, travel, transportation, and more on the Chesapeake Bay, the Eastern Shore of Virginia, and Tangier Island.